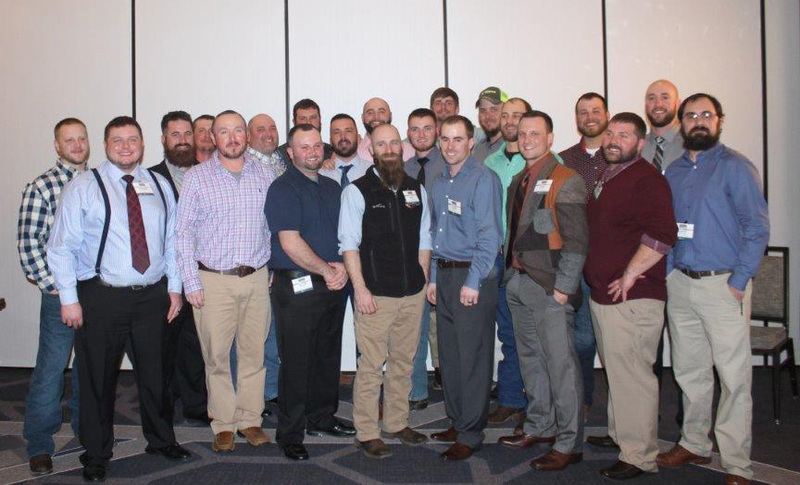 2018 Rural Electric Apprenticeship Program graduates. Twenty-one lineworkers graduated Saturday from Indiana Electric Cooperatives’ apprenticeship program, Rural Electric Apprentice Program (REAP). REAP is a four-year program that professionally trains apprentice lineworkers from across Indiana. Graduates complete 576 hours of classroom-related study and 8,000 hours of on-the-job training at their electric cooperative. Students also complete four additional classes through Ivy Tech Community College. Upon completion of the program, graduates earn an Associate of Applied Science and a journeyman lineman certificate.